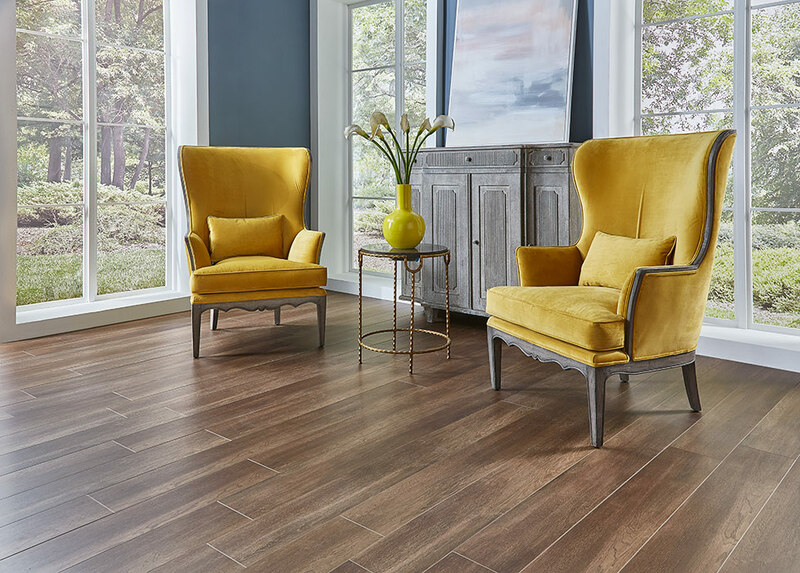 Dixie Home has added eight new luxury vinyl tile styles to their Stainmaster Pet Protect collection. 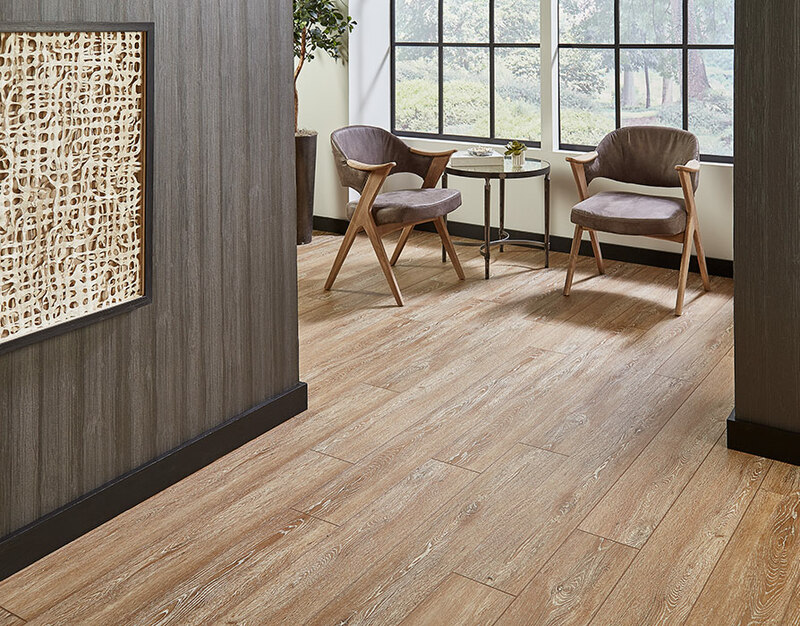 Four of the luxury vinyl tiles are 7″ x 60″, and they are called Monte Carlo, Naples, Coventry, and Oxford. The other four are 9″ x 60″, and they are called Dockside, Sequoia, Grand Oak, and Montrose. All of the new products are click-to-lock install and have a 20 mil wear layer. Any of these luxury vinyl tiles will look great in any home, and they are perfect for any room in the house because they are waterproof.